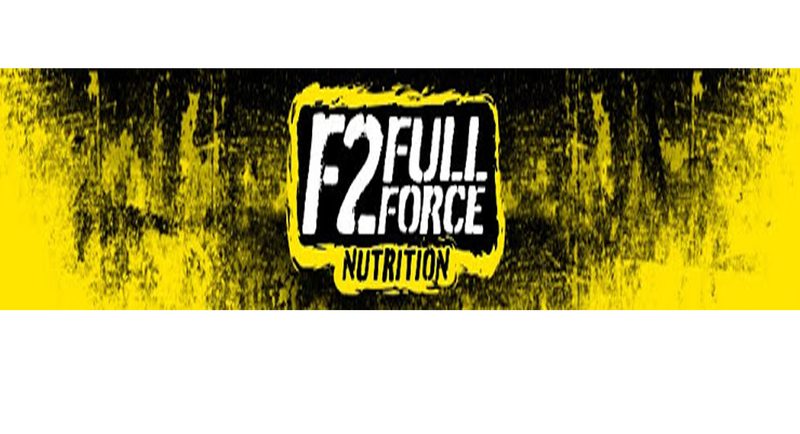 F2 Full Force Nutrition – Proteinlab Malaysia - Sport supplement supplier in Malaysia! 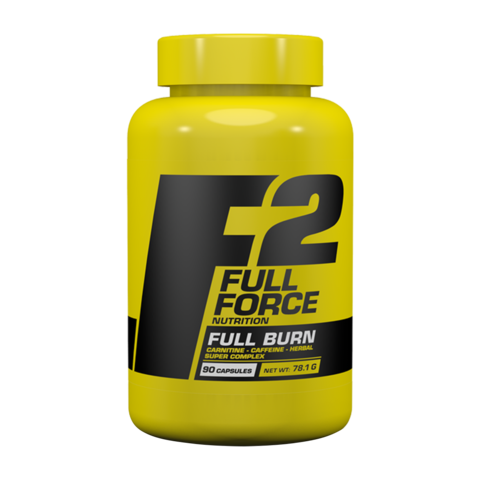 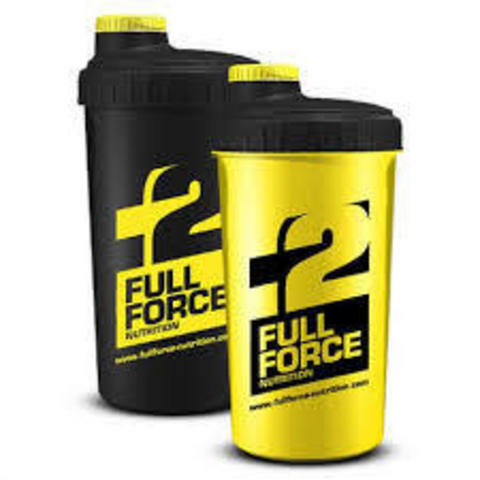 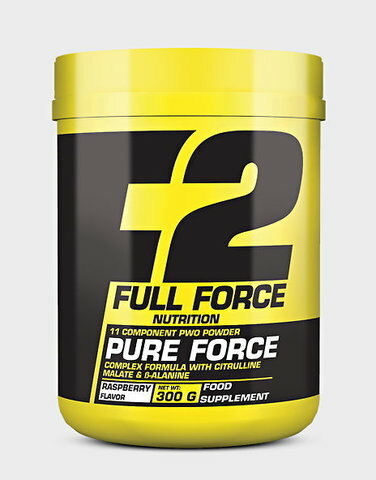 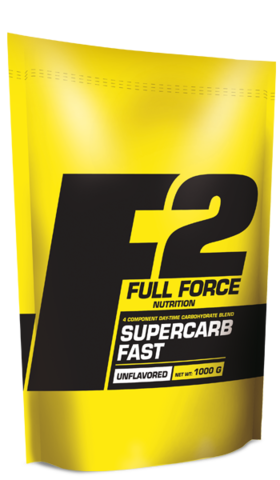 F2 Full Force Nutrition is a brand that offers a wide variety of products that will meet their nutritional needs with the aim of improving their well-being and performance. 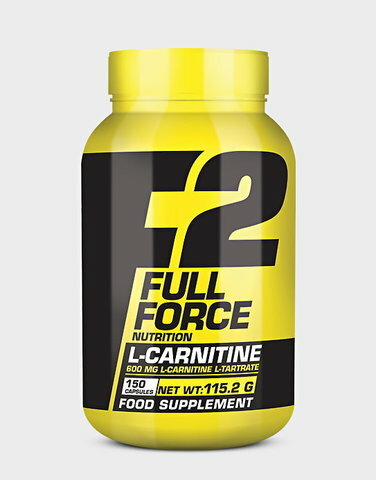 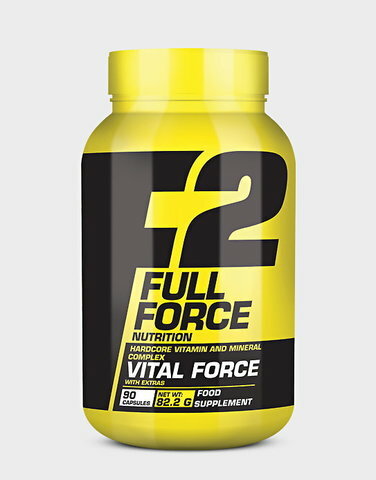 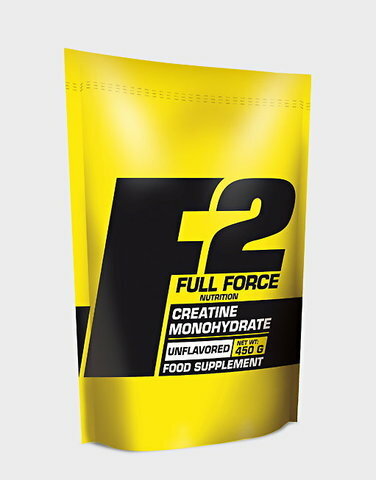 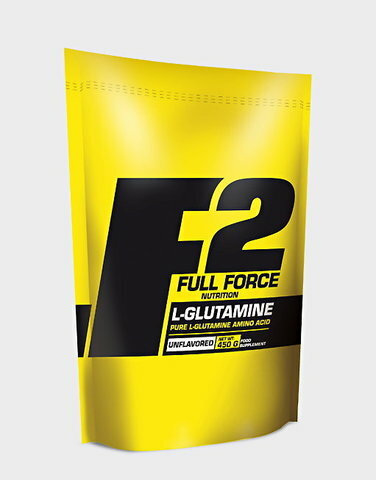 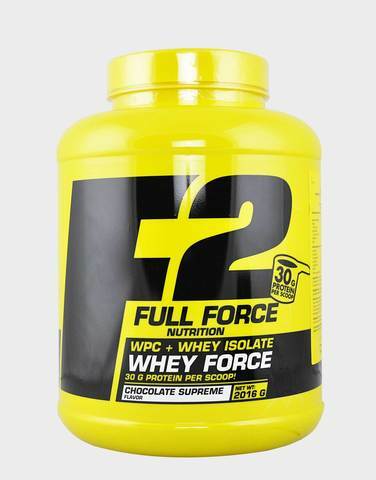 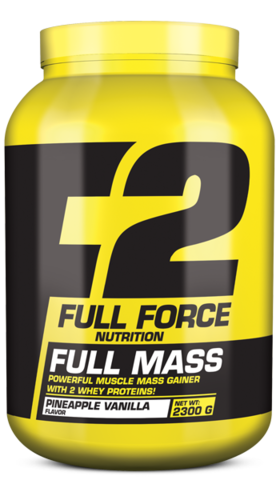 F2 Full Force Nutrition is characterized by producing high-quality nutritional supplements, but low price.